It has been a good few months since I last had a bit of a personal catch up with you guys. Time really does fly by doesn’t it! It is that old cliché that we hear time and time again but my oh my it is true. My last post in this series was before I re-branded which now feels like a lifetime ago. So, what have I been up to since we last sat down and had a chat? Well, in all honesty, not that much and whilst I am forever busy I know that I haven’t done anything particularly out of the ordinary, it is just a case of getting by day by day at the moment and that will have to suffice for the present future. I am once again finding myself in a bit of a hard place, these seem far too frequent these days and it worries me, I try very hard to be positive but over the last few years things seem to affect me much more than they used to and much more than they should. Last year as some of you may know I was in a very negative relationship, despite having some fantastic trips away, I was still within a relationship which dragged me down and I know that this has had an impact on me ever since. Despite taking control and ending it for myself, I still have these bad experiences which haunt me subconsciously, it has made me conscious of how I am with other people and that is no way to be. A few months ago, I met an incredible person, truly incredible and I am beyond upset to say that I now no longer speak to that person. I cannot help but feel that I pushed them away, I am told that is not the reason it came to an end but there are a few little things which make me think otherwise. So now I am feeling rather lost not having this person in my life, to not even be able to text them good morning hurts. Speaking to somebody every single day and then going to nothing is one of the hardest things, unfortunately it is something I have had to deal with on one too many occasions and I really hope that this will be the last time it happens. In slightly more positive news, I am now officially a Trainee Solicitor. Work is still extremely stressful, but at least I feel like that there is now somewhat of an end in sight to something which I feel I have being working towards for a very, very long time. I must say that it is hard to feel happy about something when everything else seems to be falling apart around you, I haven’t had much chance to really sit down and think about the fact that I am now a Trainee. Life is just hectic. I am happy though, I just need to remember what I have achieved sometimes instead of worrying about everything else that is going on. I have also been working on my photography a little bit more too, it is nothing particularly special but I love to take pictures of wildlife and scenery and enjoy sharing them over on my Instagram page, therefore if you would like to have a peek and show me a little support I would be very grateful. 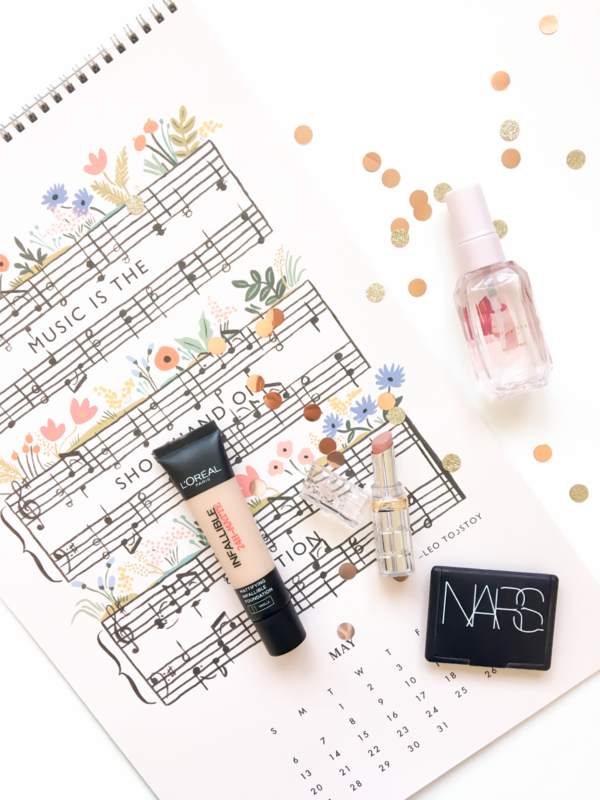 I do mix this in with my beauty photos too because The July Rose is of course a beauty and lifestyle blog, I like the variety and hope that you do too. At the moment there is little for me to report on, I have an exam tomorrow so once I hit publish on this it is back to revising Employment Law. I would say that it is interesting but I just want it over with, so long as I pass, this will be my last ever exam at University. Hallelujah!